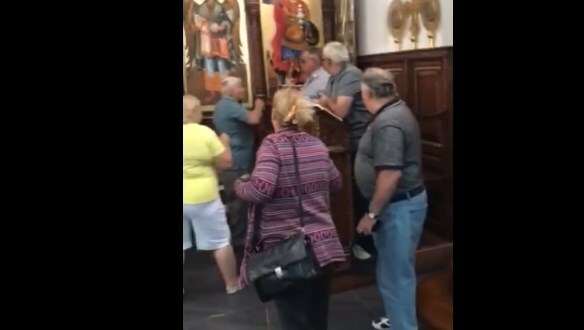 Macedonians living and working in Melbourne, Australia had a fight in the church “St. Dimitrie “in Springvale. The reason is not clear, the Falanga news portal reported. This is the third conflict between the faithful and the clergy under the leadership of Metropolitan Petar.